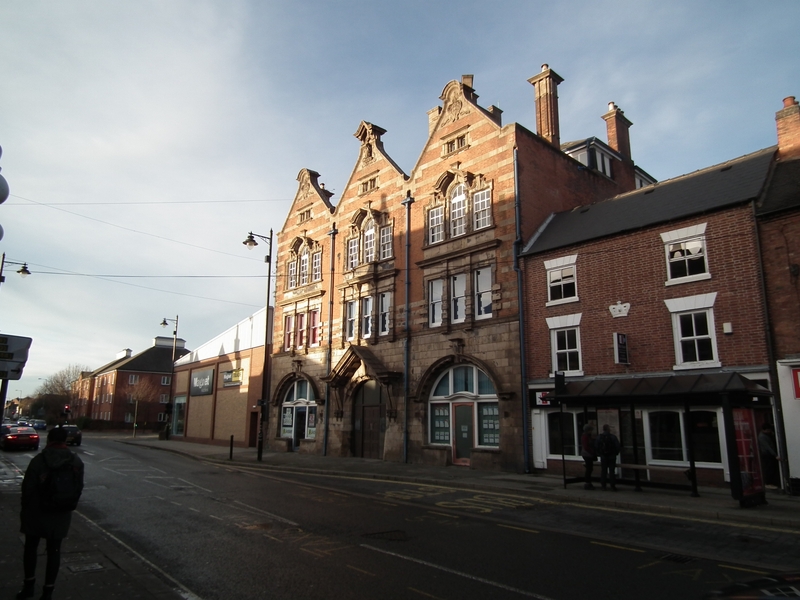 Cadley Cauldwell are pleased to offer to the market this striking, Four Storey Gothic-style Grade II listed building situated along one of Burton on Trent's best known Roads. 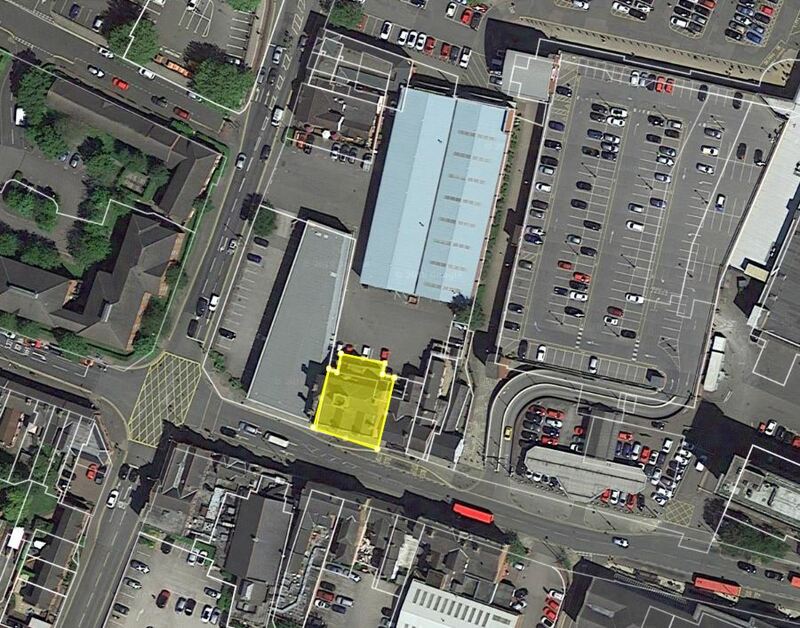 Previously used as the town's General Post Office and sorting rooms the property is located within a busy thoroughfare lying between the well-known Coopers Square shopping and retail centre and Octagon Centre. 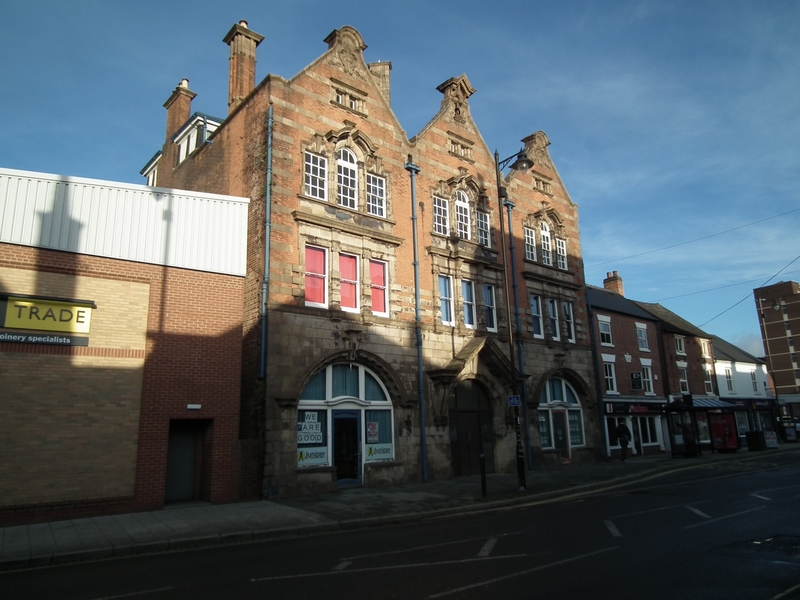 Comprising approximately 6000sq.ft with the ground and 1st floor let at £35,735pa plus VAT, with planning consent (P/2016/007788) granted for the upper three floors to be converted to form 7 apartments (1 x 3 bed / 4 x 2 bed / 2 x 1 bed) and with 10 parking spaces; this is an ideal Freehold Investment & Development Opportunity. 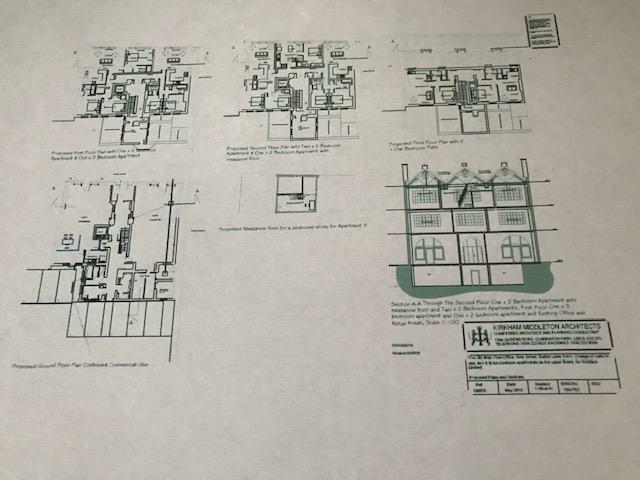 For further details please contact Cadley Cauldwell Estate Agents Limited on 01283-217251 or enquiries@cadleycauldwell.co.uk.